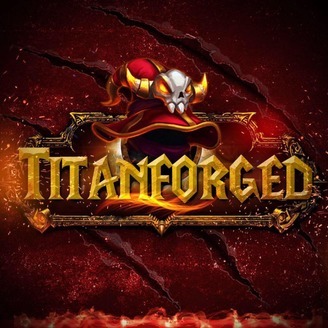 The Titanforged podcast is about World of Warcraft. 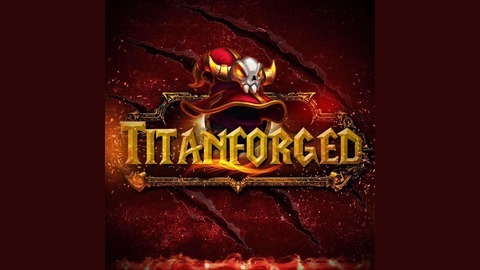 Hosted by two lifelong gamers and longtime WoW players. This is a show about everything and nothing. New episodes get released every Tuesday. On this episode we talk about some of the in game holidays and Liz tells a special story about an old PVP pre-made group leader.